Skip Bins & Bin Hire Penrith, Londonderry, Windsor, Kurrajong, Emu Plains, Kingswood, Colyton, Cambridge Park, Werrington, Richmond, St Marys. 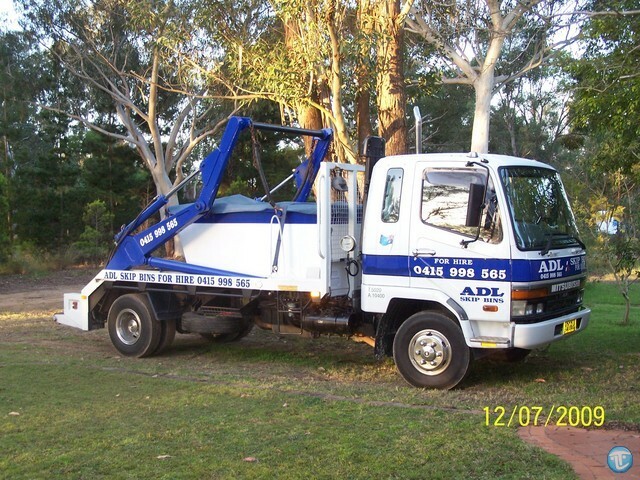 ADL Skip Bins will deliver a 2, 3, or 4 cubic metre skip bin to your home, office or shop throughout the Penrith, Londonderry, Windsor, Kurrajong, Emu Plains, Kingswood, Colyton, Cambridge Park, Werrington, Richmond and St Marys area 6 days a week. For more information or a FREE QUOTE contact ADL Skip Bins & Bin Hire on (0415)-998-565.